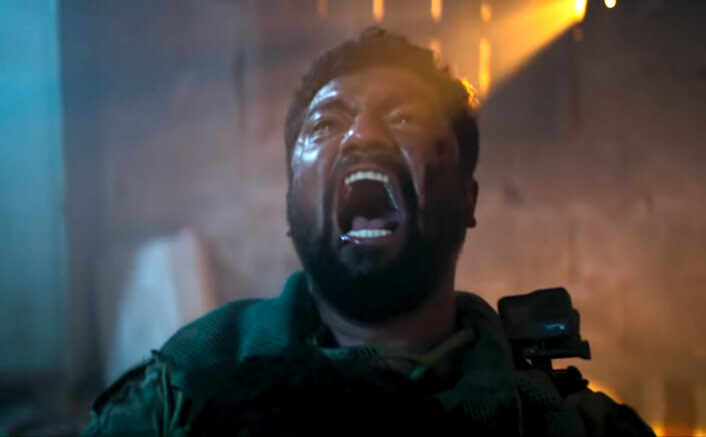 Uri – The Surgical Strike Box Office Collections Day 22: What Uri – The Surgical Strike is currently doing at the box office is simply unprecedented, what with fall in collections been bare minimum when compared to the day before. Even on its fourth Friday, there is just no stopping the film, what with 3 crore* more coming in. The best and the biggest of the films run out of steam in their fourth week and here this Aditya Dhar film is behaving like how a content film typically opens on its first Friday. The film has collected 174.06 crore* already and will now be in 182-185 crore zone before the fourth weekend is through. This one is a Blockbuster which is now heading towards the All Time Blockbuster status. Uri – The Surgical Strike is based on the surgical strikes which were carried out by the Indian army in 2016. Besides Vicky Kaushal, the film also features Yami Gautam, Paresh Rawal, Kirti Kulhari and debutante Mohit Raina. The film has been directed by Aditya Dhar and it has been produced by Ronnie Screwvala. The post Uri – The Surgical Strike Box Office Collections Day 22: It’s Unbelievable On Fourth Friday! appeared first on Koimoi.